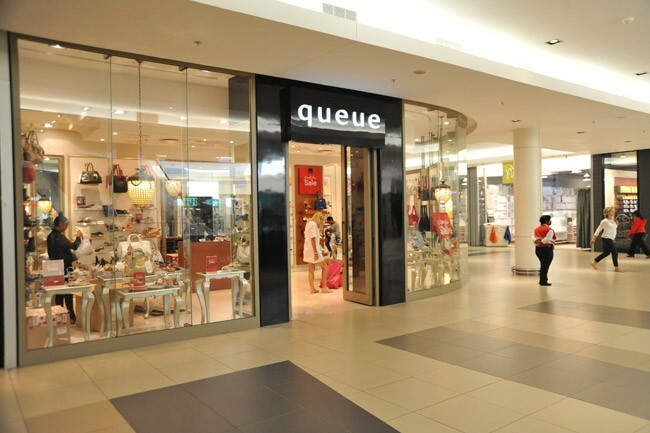 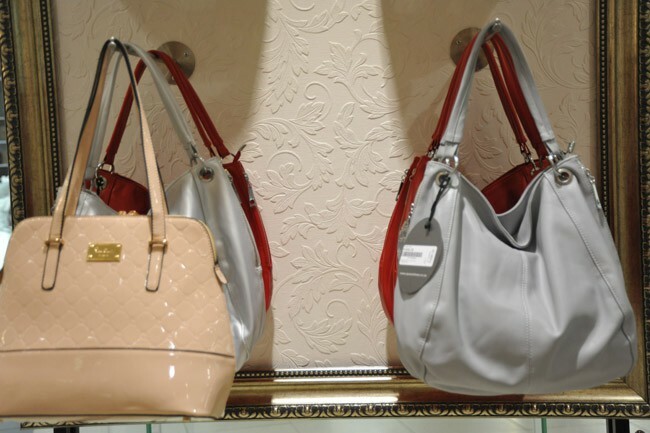 Queue aims to be the destination of choice for fashion conscious women who appreciate contemporary, yet elegant style. 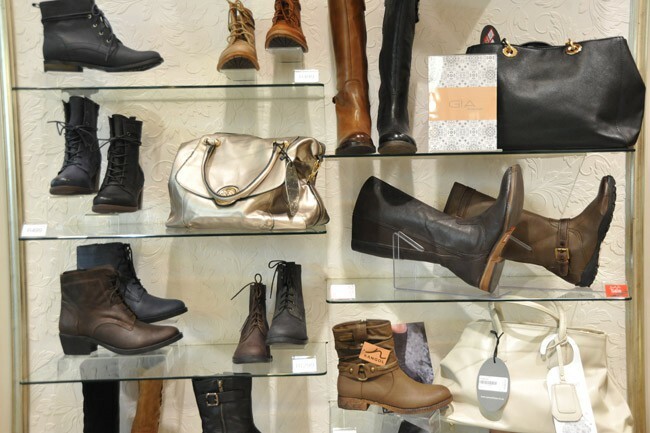 We answer their ever-changing needs by carrying a wide range of high quality international and local shoe and accessory lines. 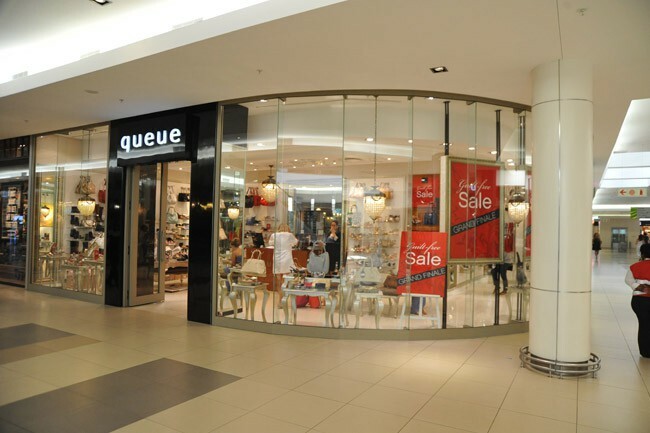 Queue carries a one of a kind own-brand range PLUS well established brands such as Errol Arendz, Pringle, Kathy van Zeeland, Daniella Michelle and many more.